Love it Up Decor will work with you to create the perfect custom large ottoman tray for your living room. We offer trays from 20” - 40” and can custom make a tray up to 60”. Let’s make the perfect giant tray for your space. We have several Standard Options below for shapes, sizes and colors. If none of these fits your needs, we're happy to create the perfect tray for you. Contact us with your ideas, and we can give you a quote for the tray. Photos of your space are helpful to make suggestions. 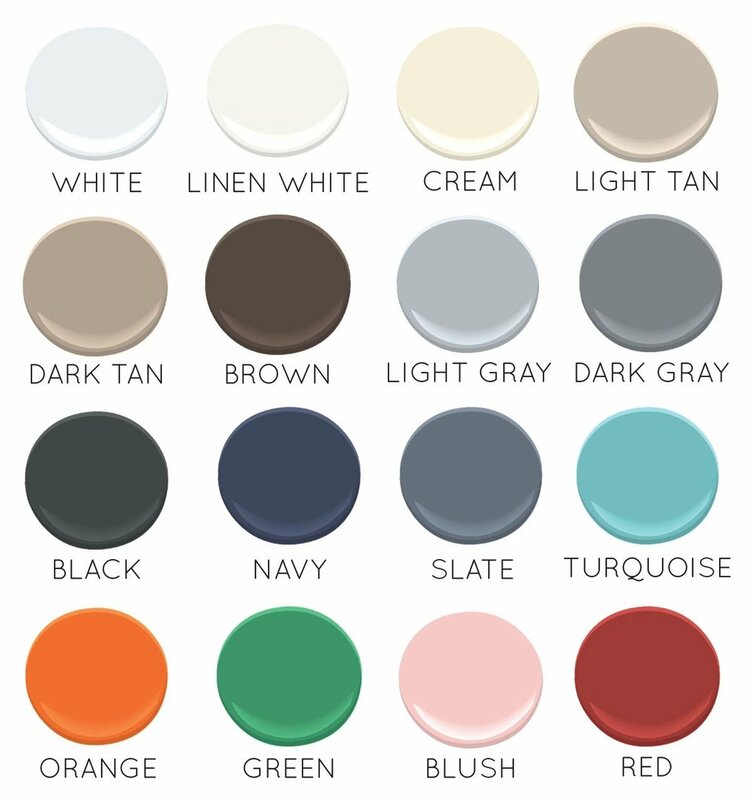 We prefer Benjamin Moore paints and colors, but can have other paint companies' colors matched. 20", 22", 24", 26", 28", 30", 32"
20", 22", 24", 26", 28", 30", 32", 34", 36"
Want the tray unpainted? We sell the trays in their raw form too.